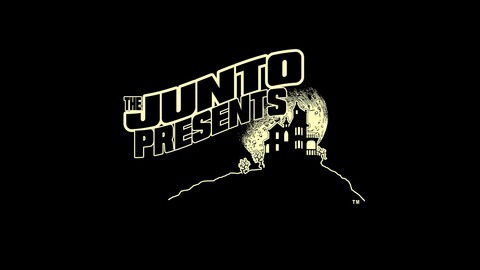 Join us at Franklin Manor, home to "The Junto," a social club in the classic style where adventures, mystics, and other unique individuals gather to socialize and conduct their private business. Club historians Dave Parkin and Rob Gibbs offer a glimpse into this strange and wonderful world as they share archived stories submitted by club members over the centuries. In celebration of the season, we’re sharing this episode from our archives! 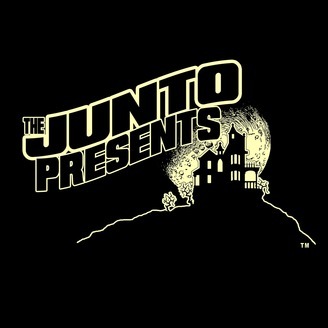 It was originally broadcast from Junto Labs, a facility at Franklin Manor dedicated to all kinds of scientific exploration, except for “mad science” (they don’t like that term there). We present a new version of a classic horror tale, just in time for Halloween. So turn off the lights, grab a bag of candy to munch on, and check it out!